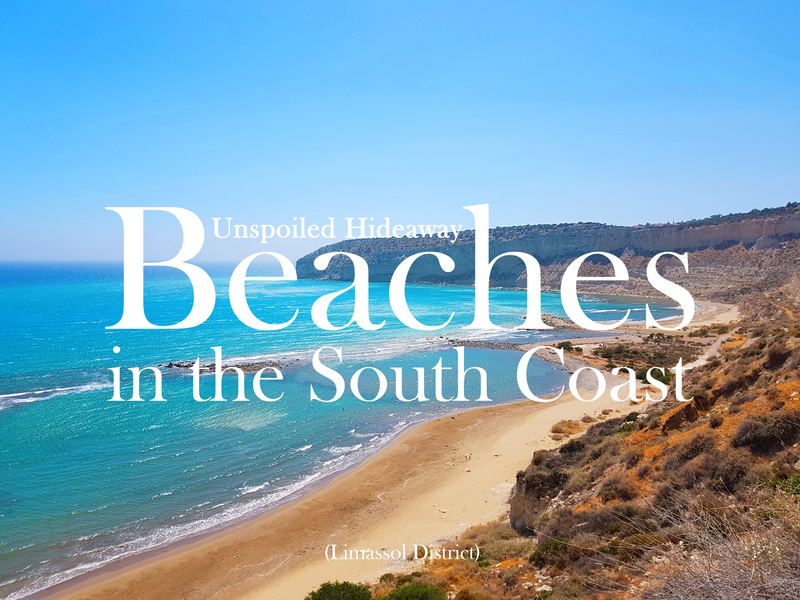 Pissouri is the third largest village district in the Limassol district and is located just off the A6 motorway midway between Limassol and Paphos (34 kilometers from each) in the Southwest of Cyprus. 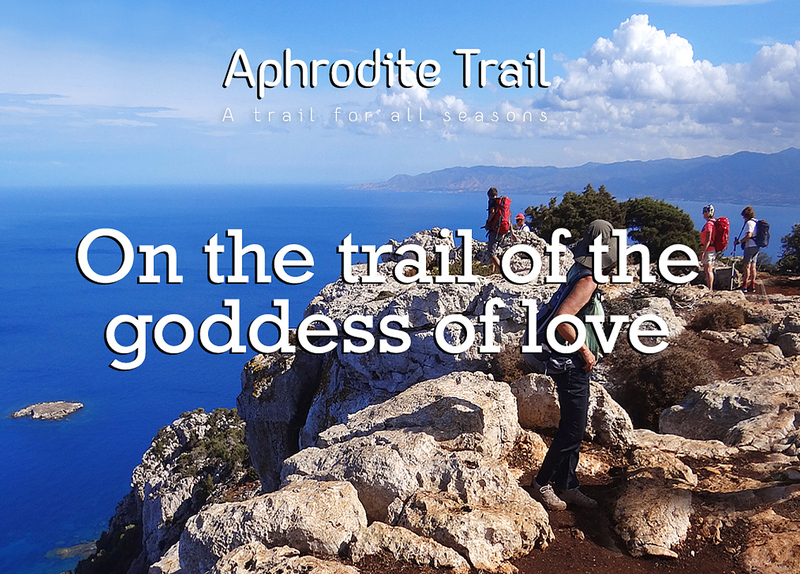 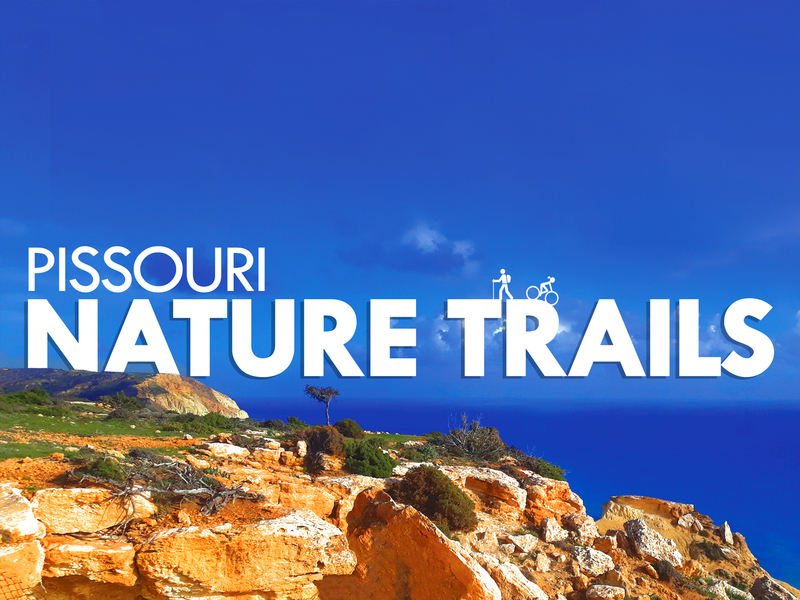 The area has 8 hiking trails, crossing through the hills, providing some spectacular views and an amazing geological experience, with fossils of sea life to be found many hundreds of feet above the sea level. 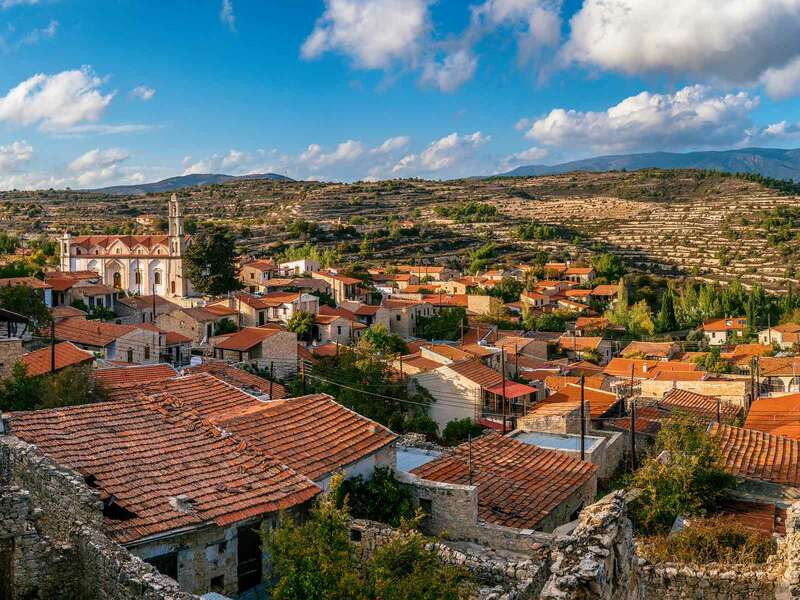 Set in rolling hillside, mountainous Larnaka is a unique blend of picturesque beauty, rich history and authentic flavours, all captured in quaint villages whose narrow streets and stonebuilt, court-yarded houses have defied time. 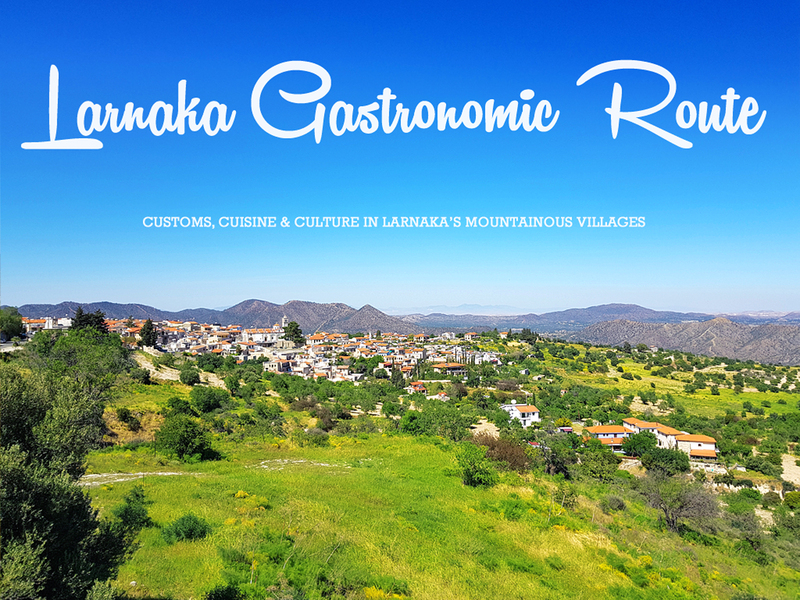 The Larnaka Gastronomic Route aims to introduce the local customs, cuisine and culture of the small mountain communities to visitors, whist actively supporting their role in upholding the island’s traditions. 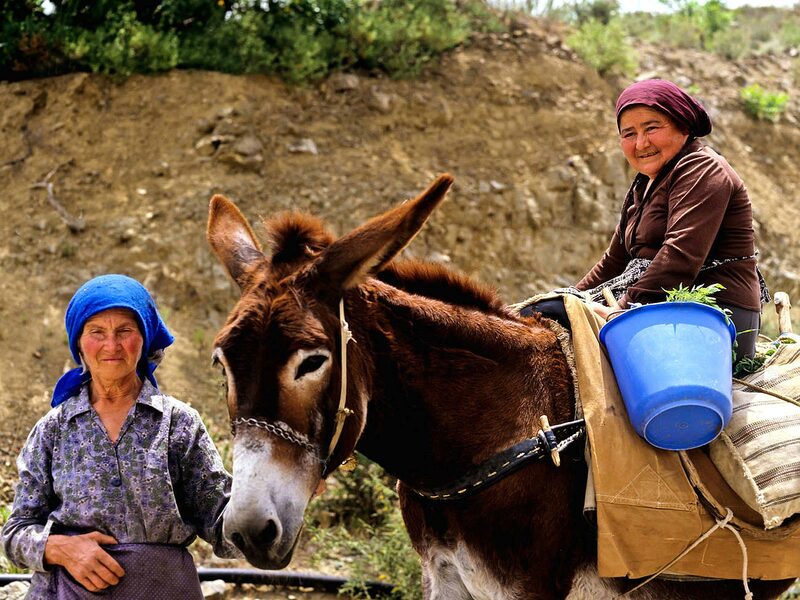 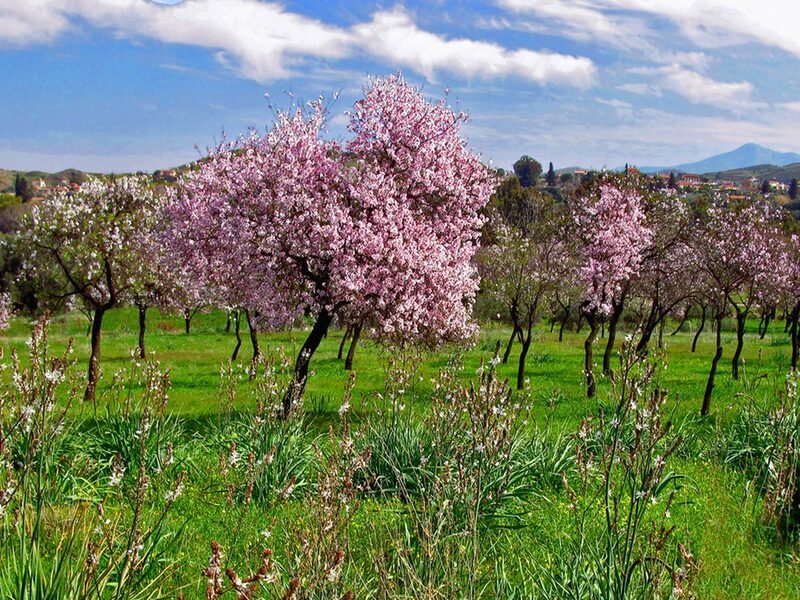 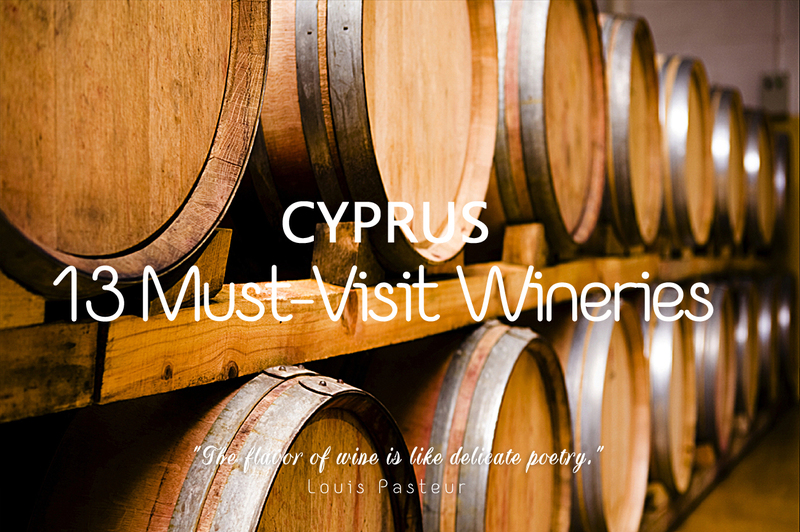 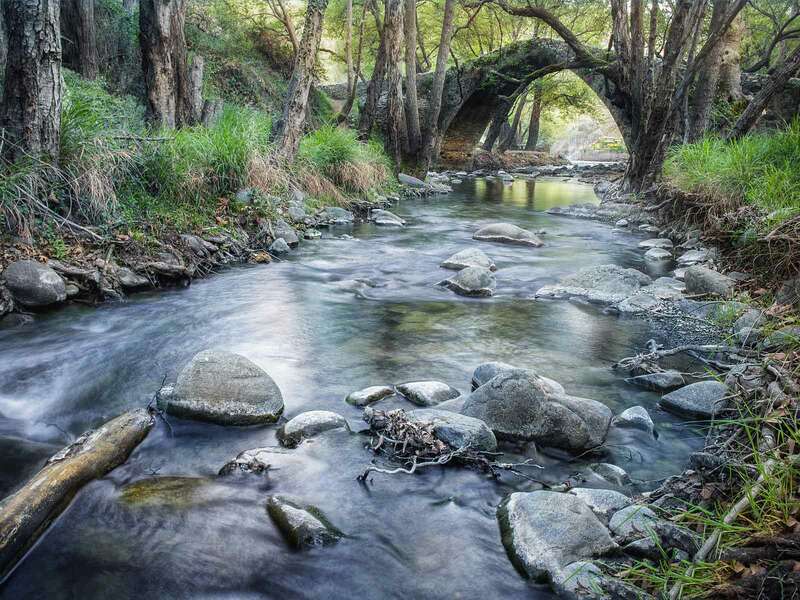 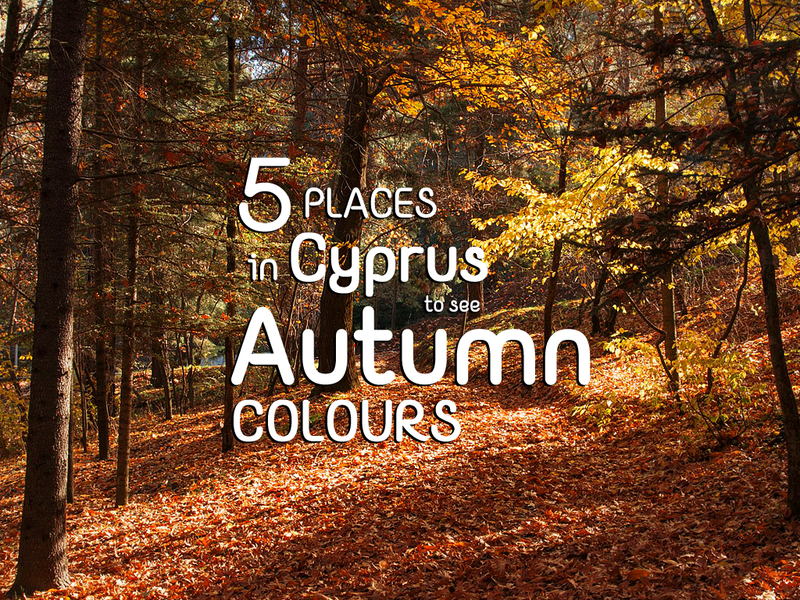 DISCOVER MORE THAN 50 DESTINATIONS IN THE CYPRUS COUNTRYSIDE! 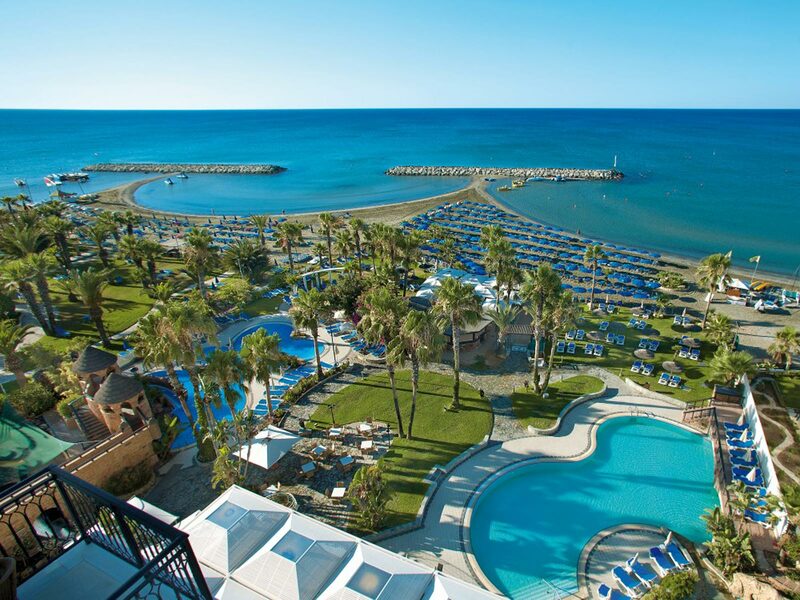 Cyprus is an enviable worldwide sun and sea holiday destination with year-round sunshine, blue skies and warm waters. 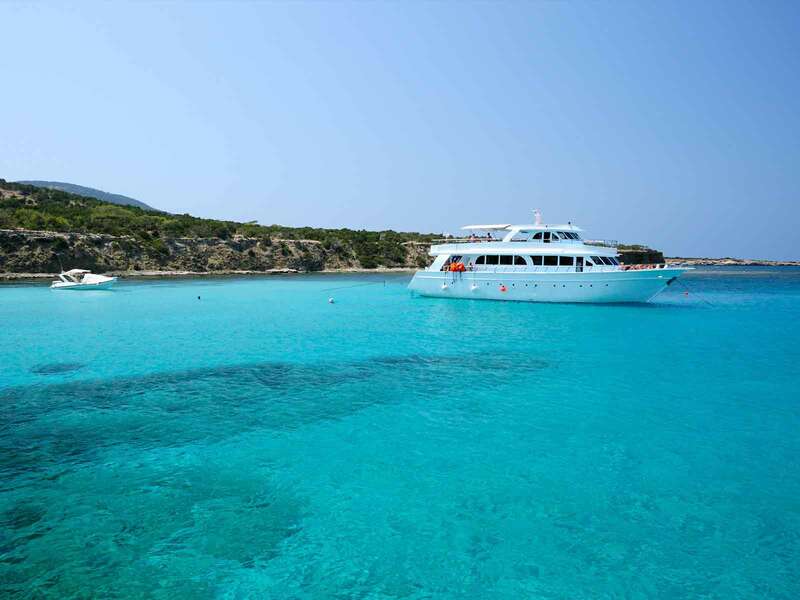 However, this fascinating island has much more to offer. 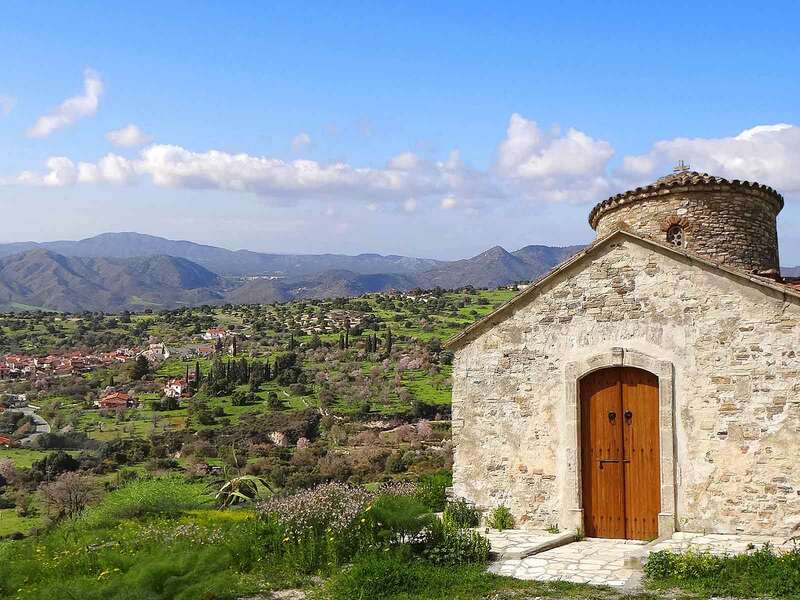 Away from the tourist areas, the Cyprus countryside has a diverse wealth of its own with traditional villages, vineyards and wineries, tiny fresco-painted churches, and remote forests. 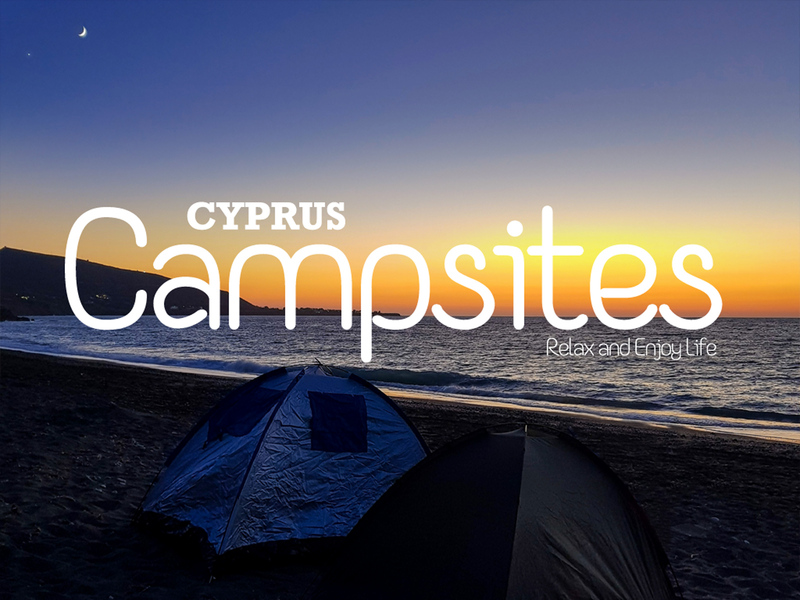 If you love the outdoors, then camping in Cyprus is an activity you should try out. 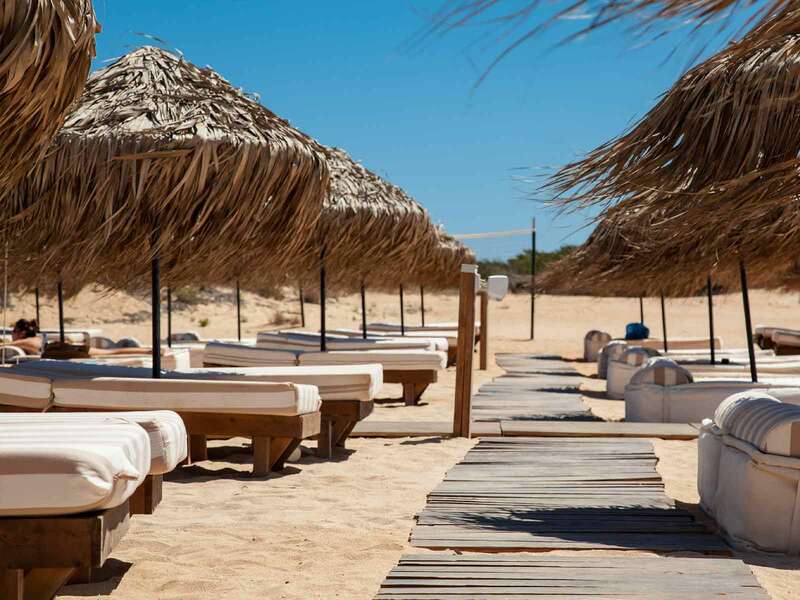 Although camping isn't as popular among visitors to the island, we highly recommend it. 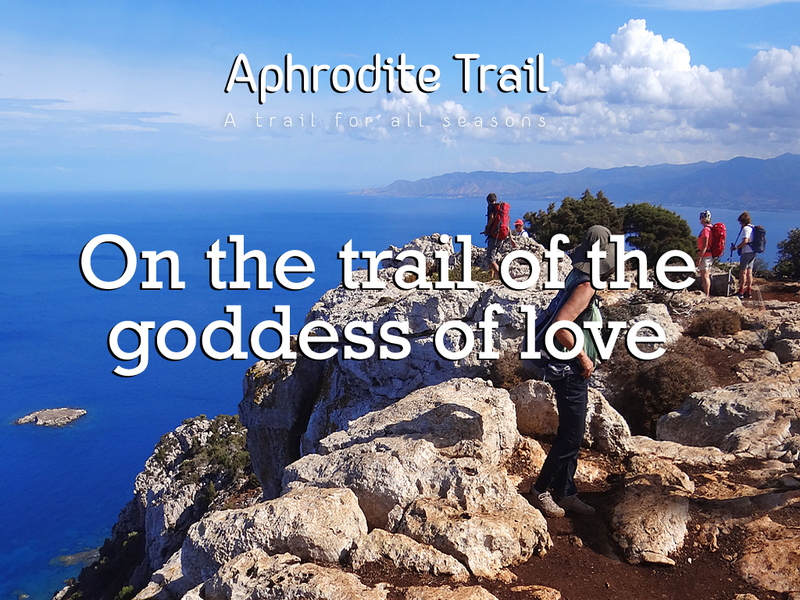 It's another kind of experience that - if you 're up to it - will allow you to have a great time. 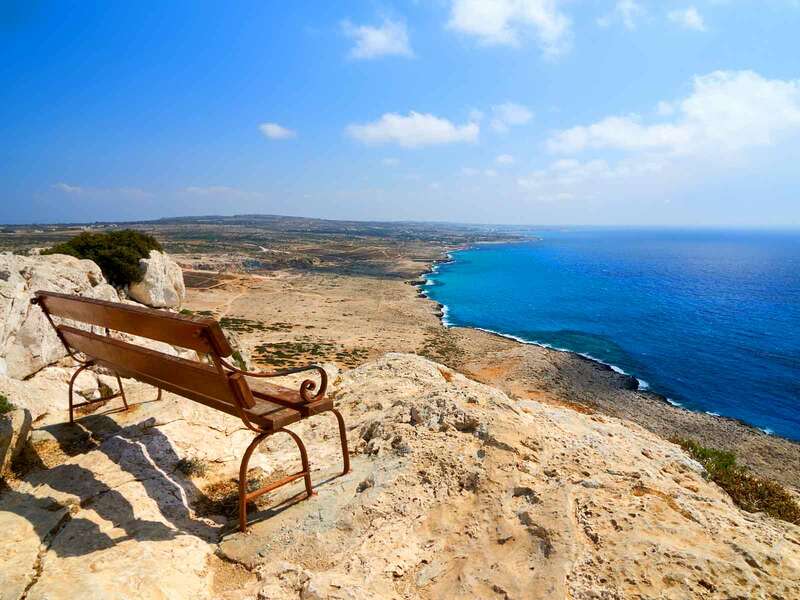 There are camping sites by the sea and camping sites in the picturesque mountains of the island. 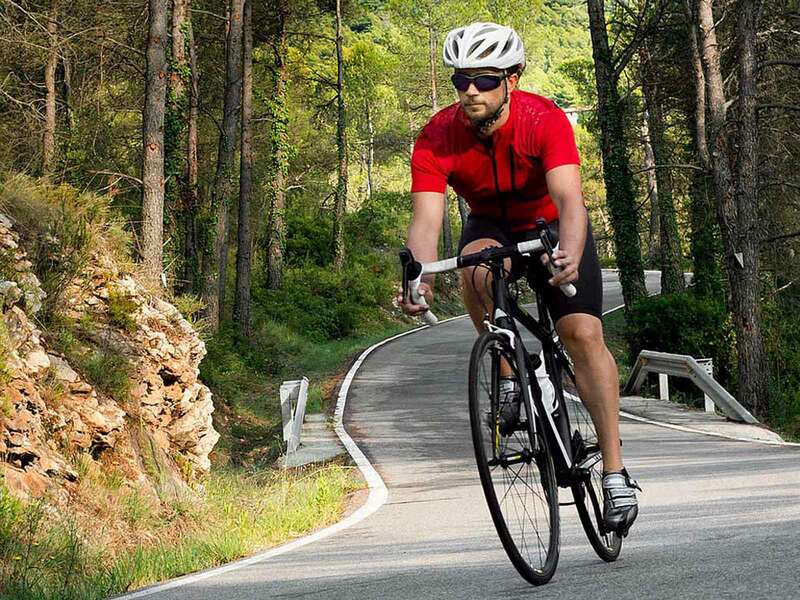 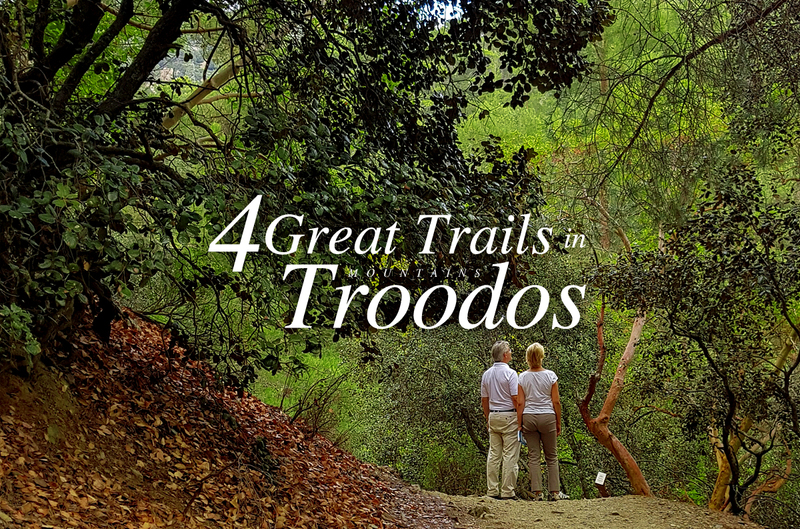 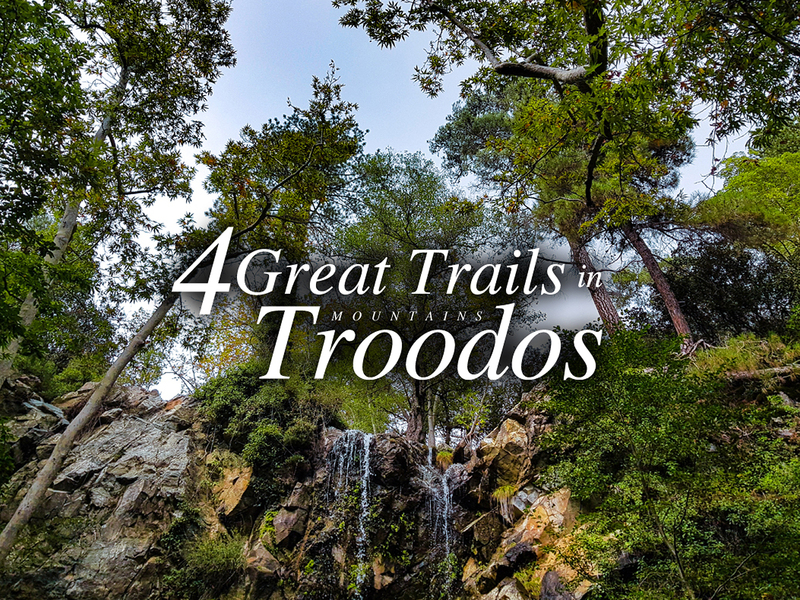 Troodos has three camping sites where camping is allowed for a small fee per overnight stay. 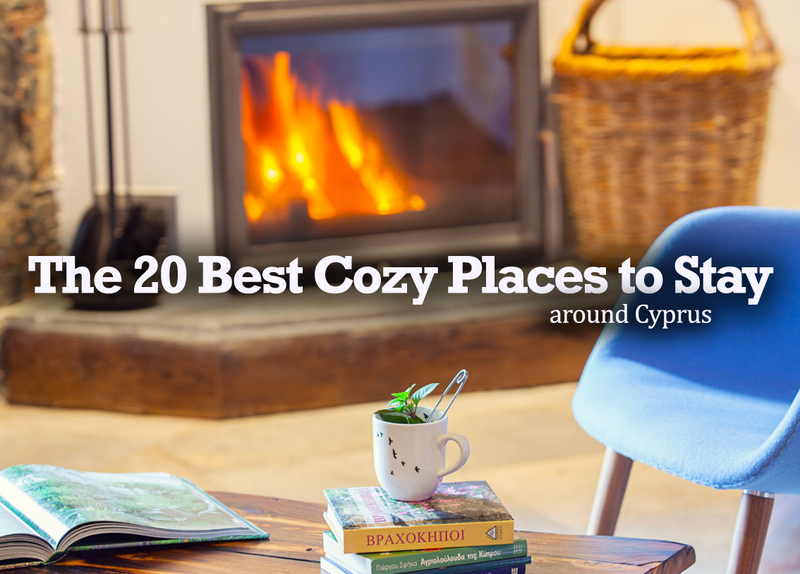 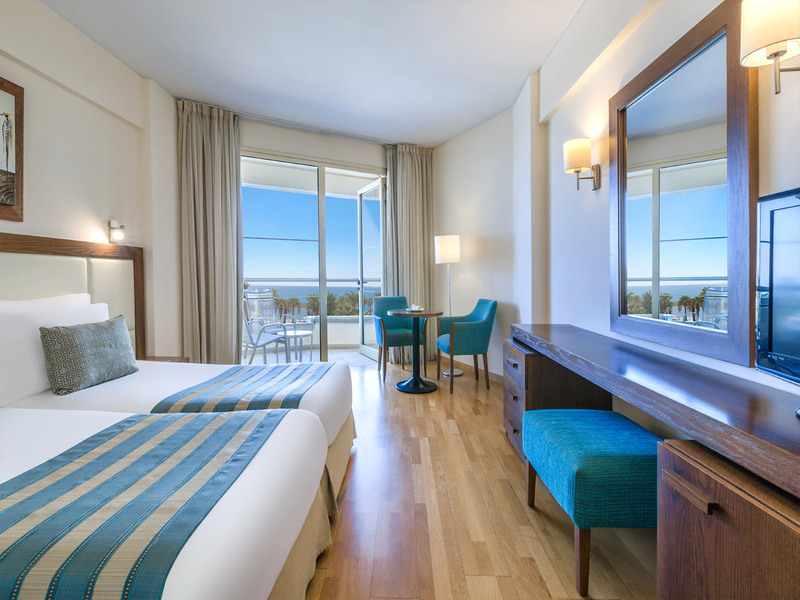 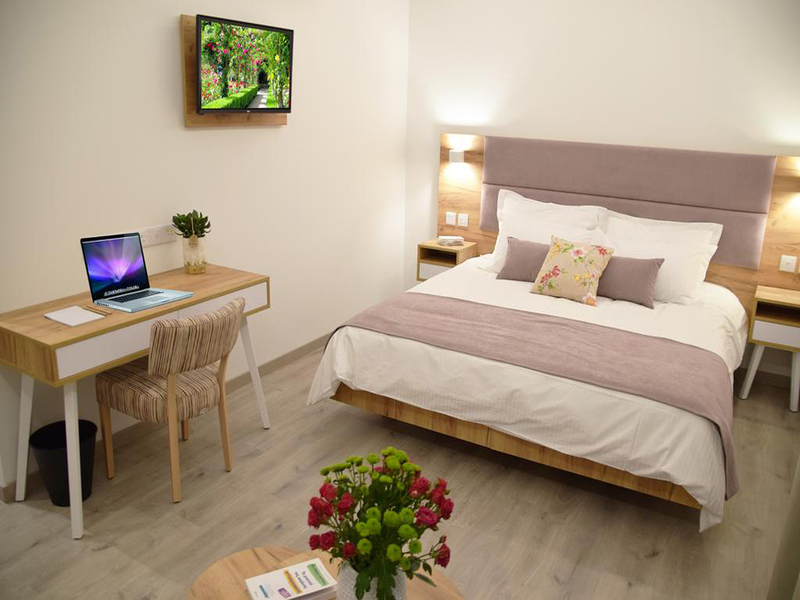 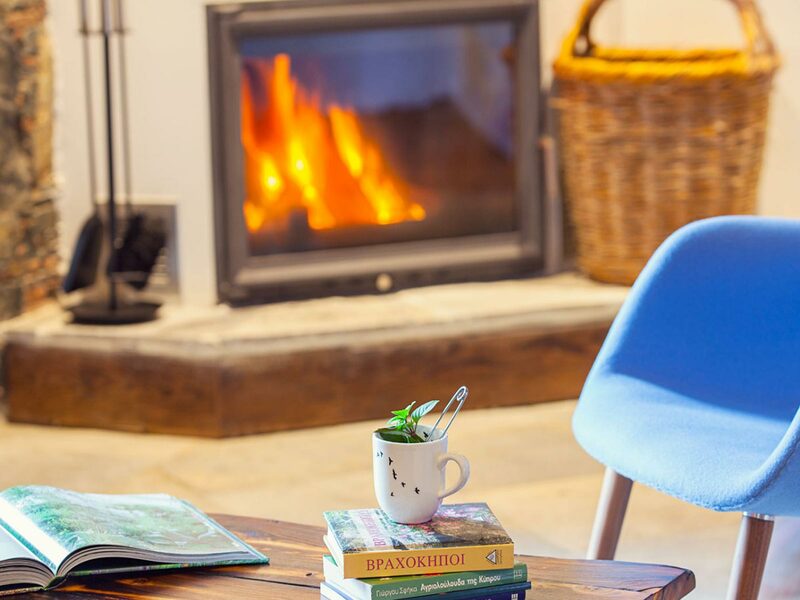 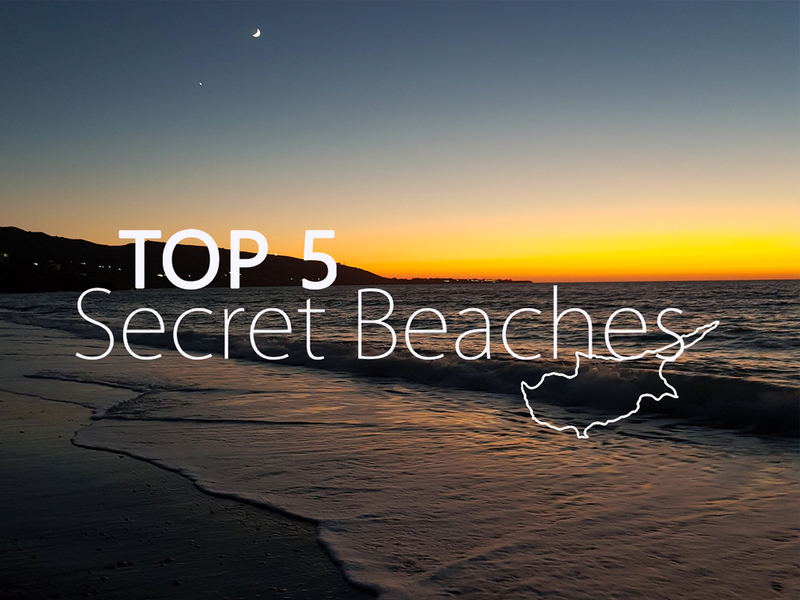 Discover where the best places are to visit and stay in Cyprus. 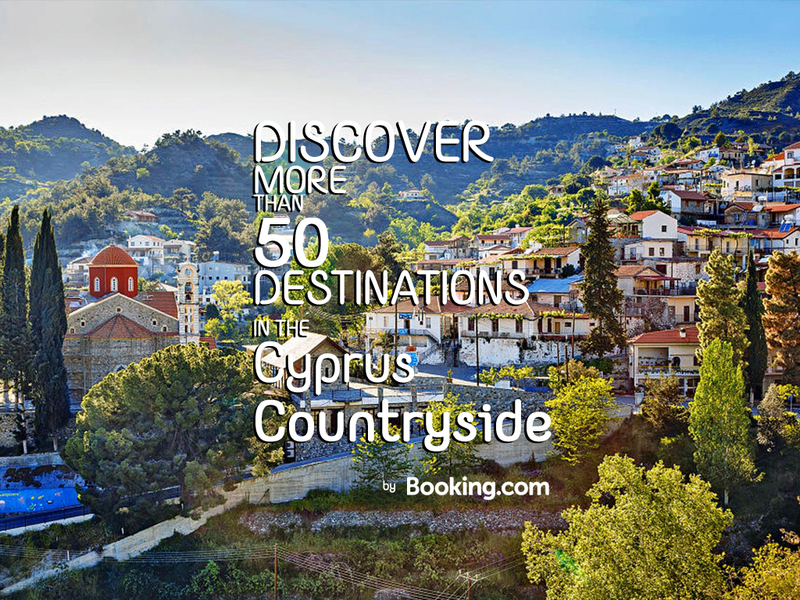 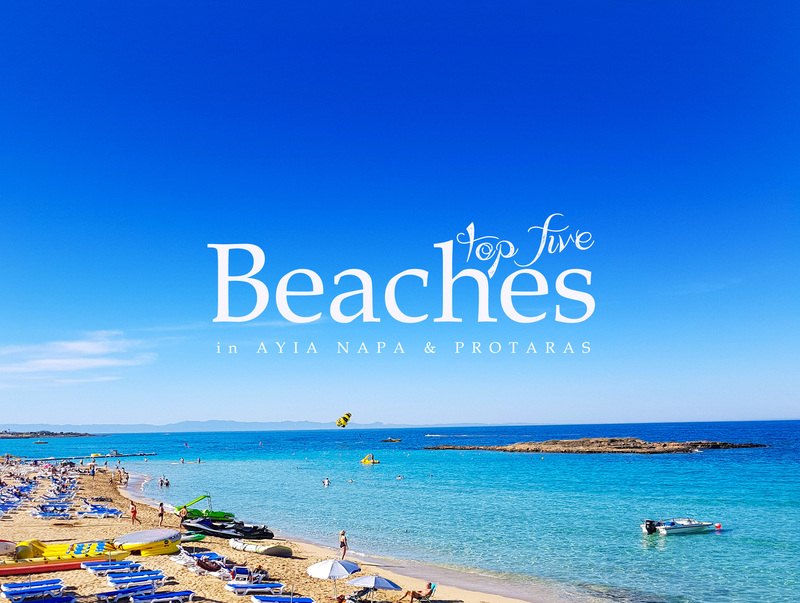 The most wide-ranging travel guide for Cyprus sightseeing including cities, villages, and beaches, as well as the best landmarks: museums, national parks, archaeological sites of each district and much more! 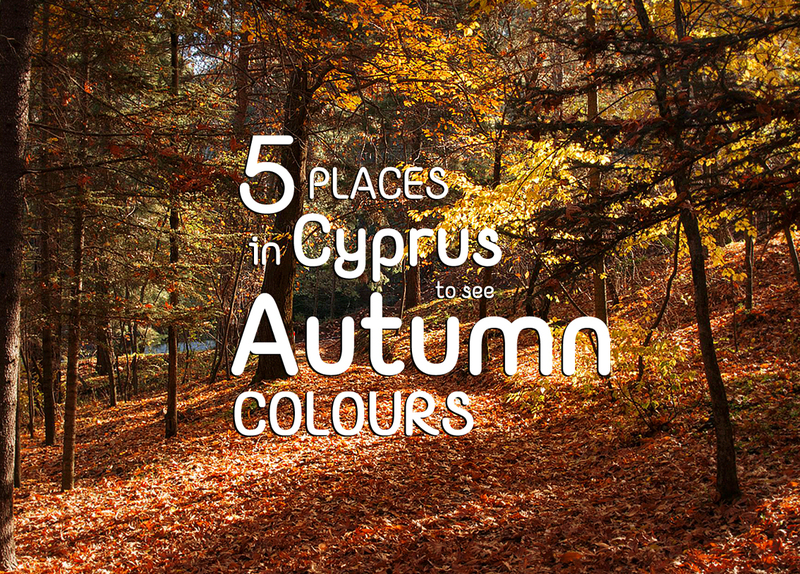 Download CYPRUS by Choose your Cyprus to enjoy your ideal holiday! 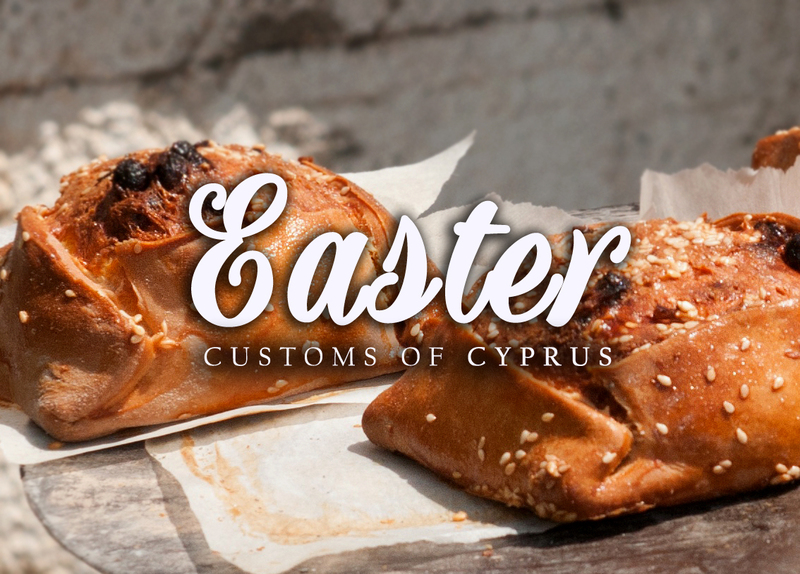 Ah, it is "kourabiedes" time, and the sweet aroma of "melomakarona" cookies will soon be filling Cypriot kitchens worldwide. 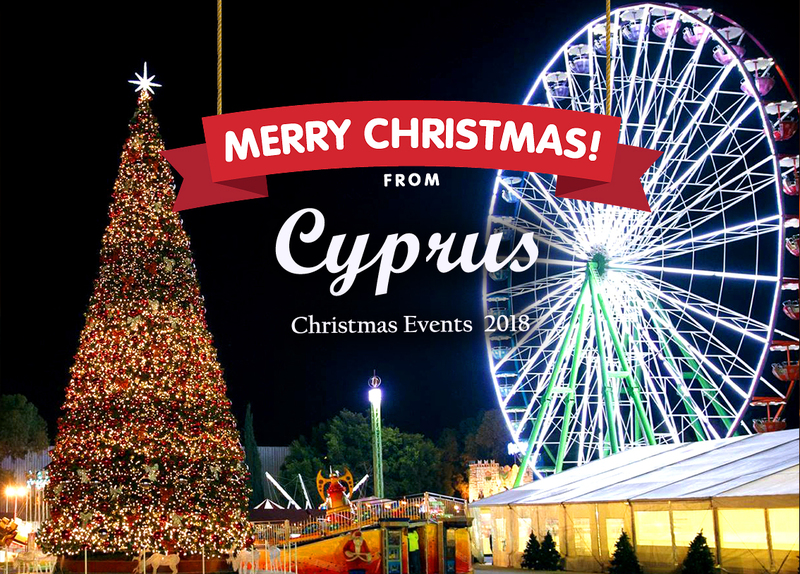 At the beginning of December we decorate a Christmas tree which has become one of the most beloved and well known holiday symbols. 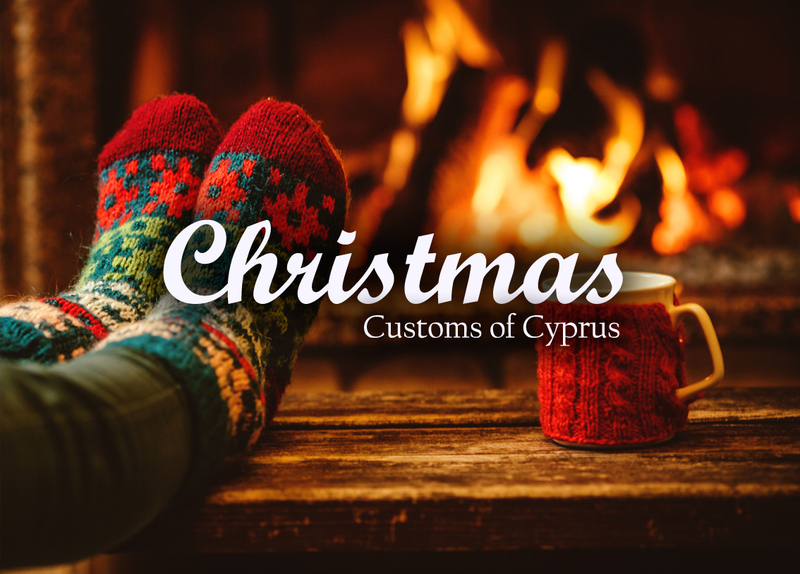 We also hang Christmas stockings for ”Santa Claus” to put some sweets in them! 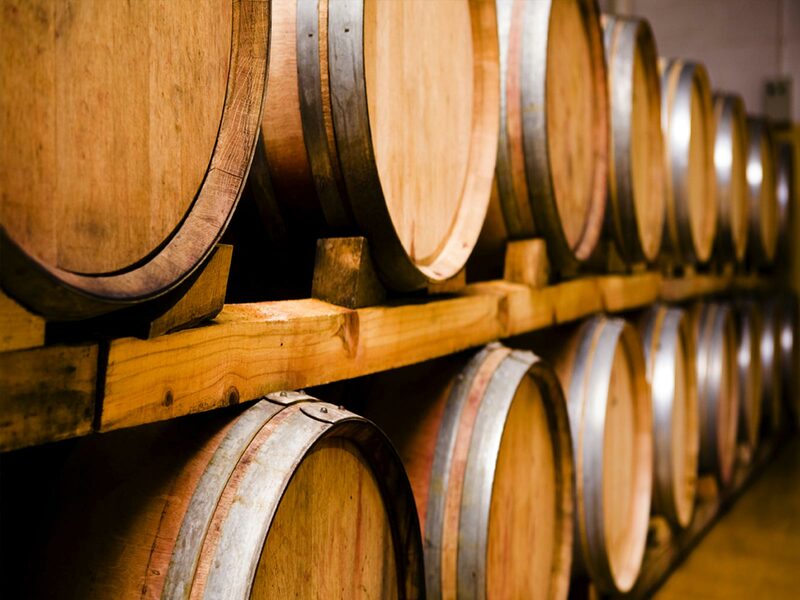 During the months of September and October , the wine villages organise various events dedicated to wine and its products. 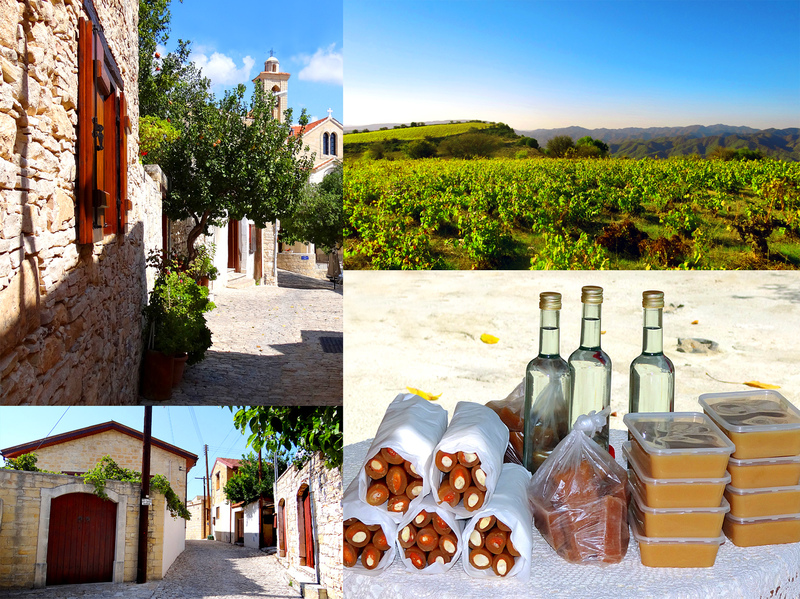 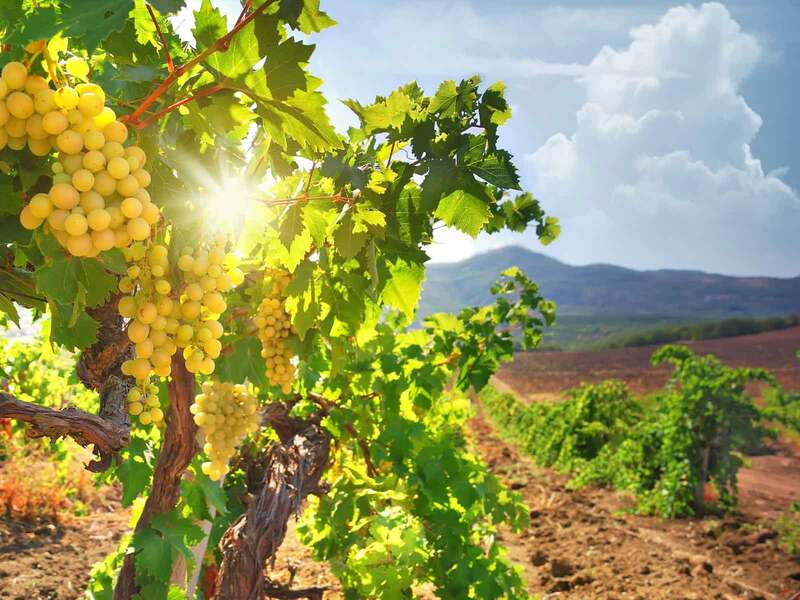 During these events people can observe the making of palouzes and shoushoukkos at the venues and be offered various delicacies made of grapes. 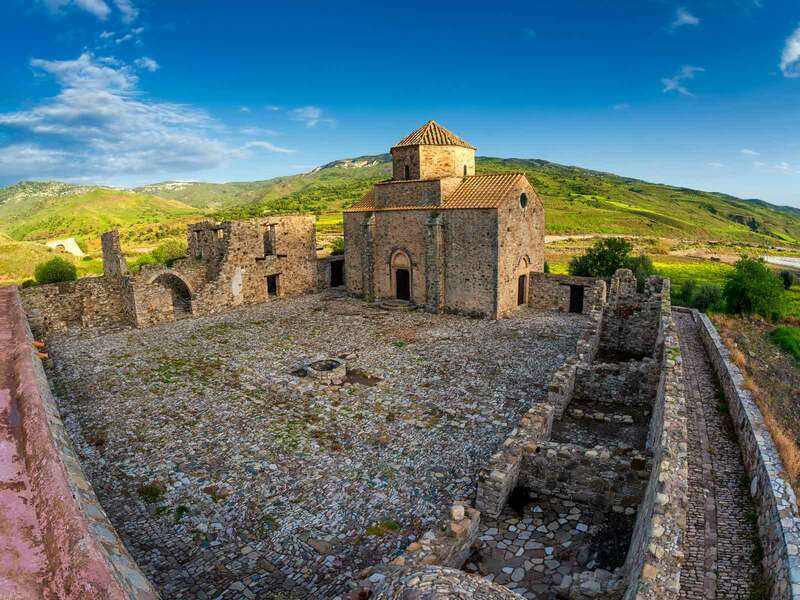 At the same time, there are competitions, wine tasting, and entertainment shows (including folk music,theatre productions,and revival of old traditional customs)Visitors can learn about the traditional houses of the villages, the local museums, churces, and other sights. 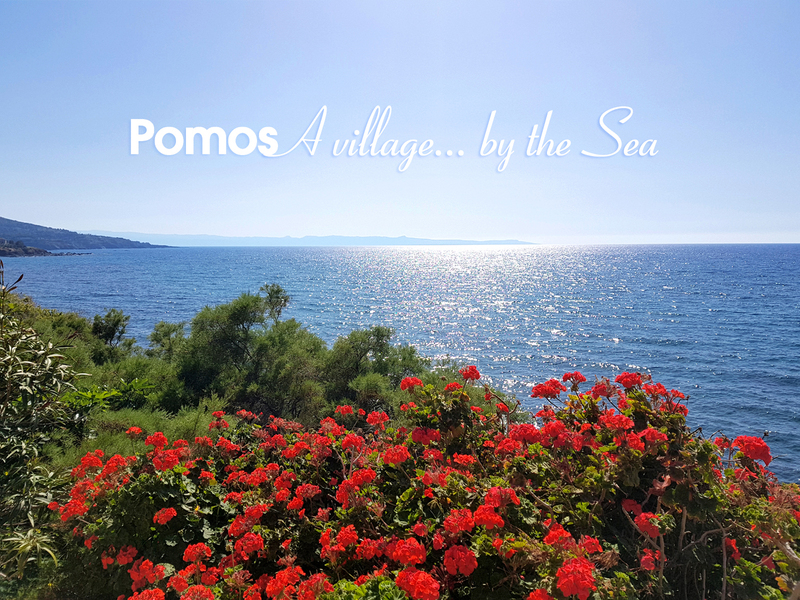 Stunning natural environment, friendly, laid back people, great hotels, apartments and villas for your accommodation, many restaurants, tavernas and fish restaurants for dining out, wonderful sandy beaches, many things to do, Polis region is the ideal place for those seeking active holidays in the nature. 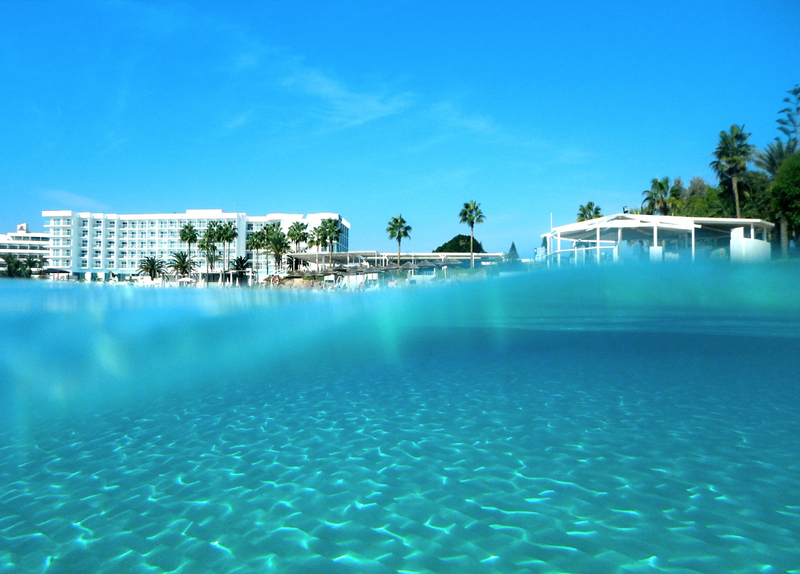 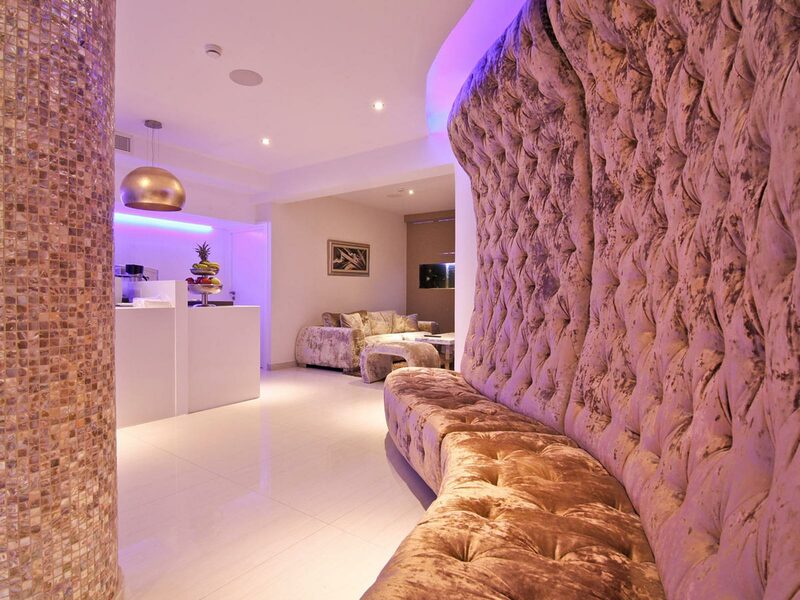 Nice spot to escape the crowd !!! 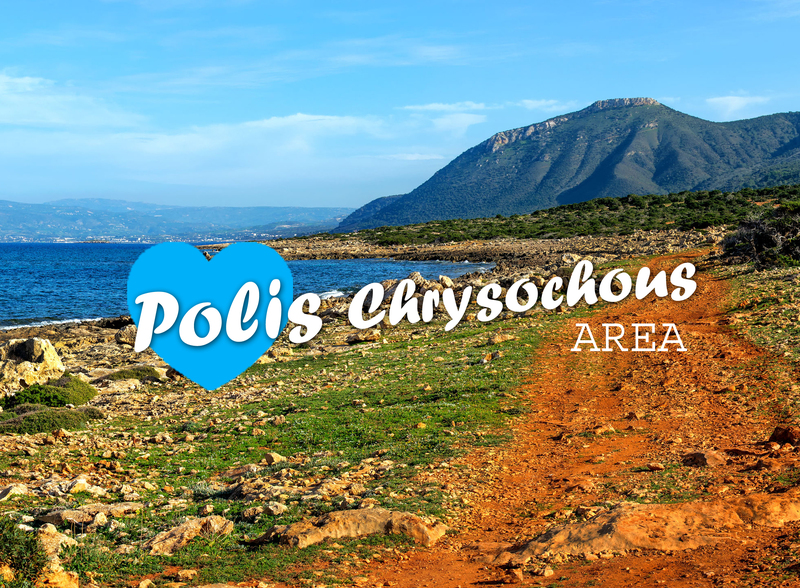 Welcome to the island that has it all!!! 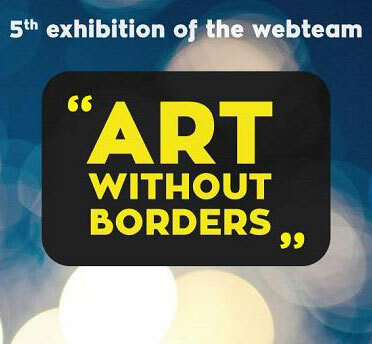 "Art without Borders" requests the pleasure of your company at the 5th exhibition of the web team. 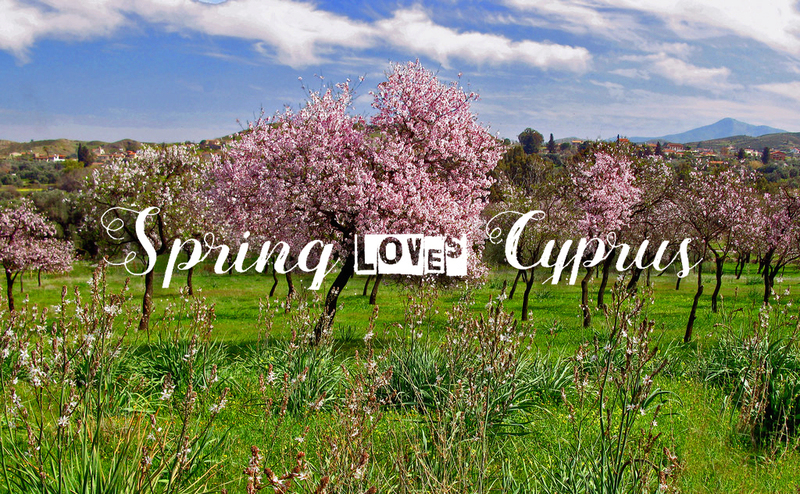 Artists from Cyprus, Greece and other European Countries will be exhibiting their work. 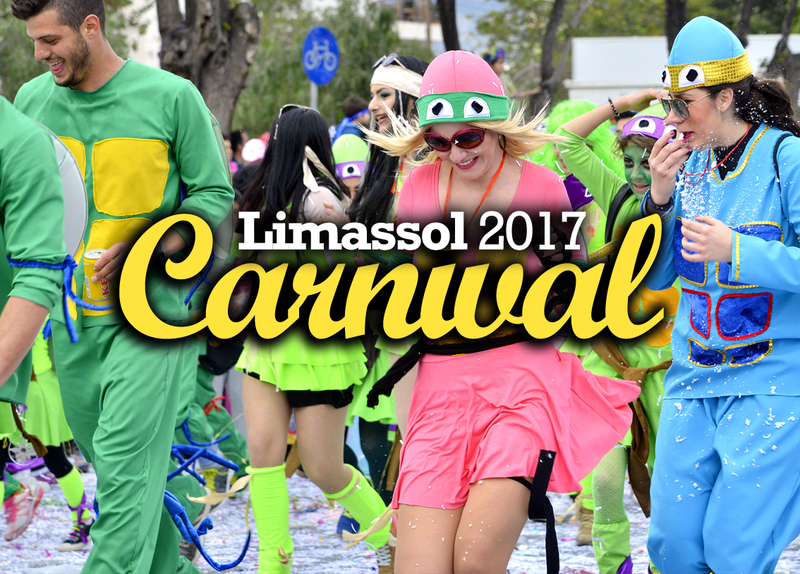 Exhibition Official Opening Friday 22th 7.30 pm, by his Excellency the Minister of Education and Culture Mr. Costas Kadis. 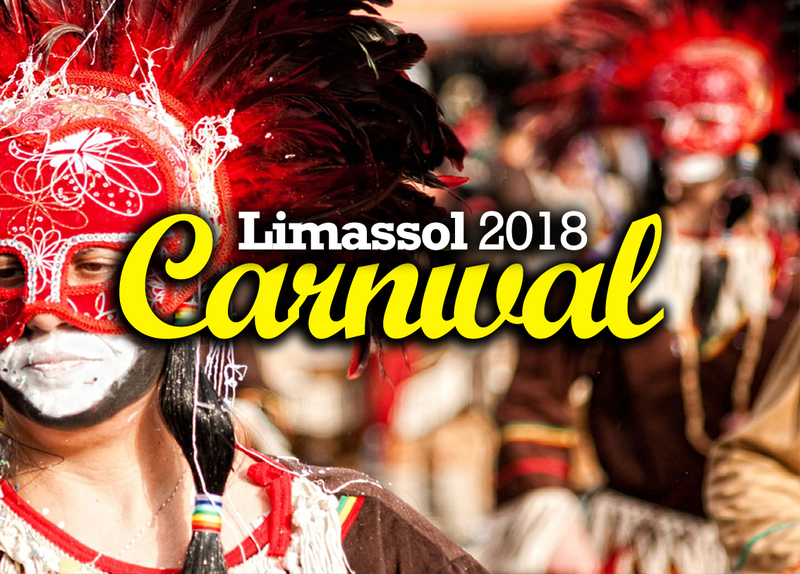 Τhe mayor of Limassol Mr. Andreas Christou and Mr. Panayiotis Moraitis, the famous Greek Artist, will also be with us at the official opening of the exhibition. 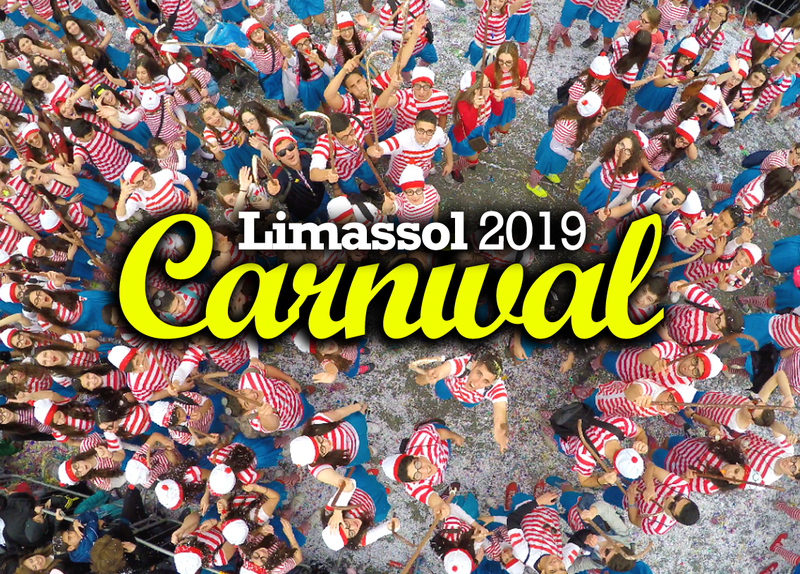 For more information please contact +357 99 519 027. 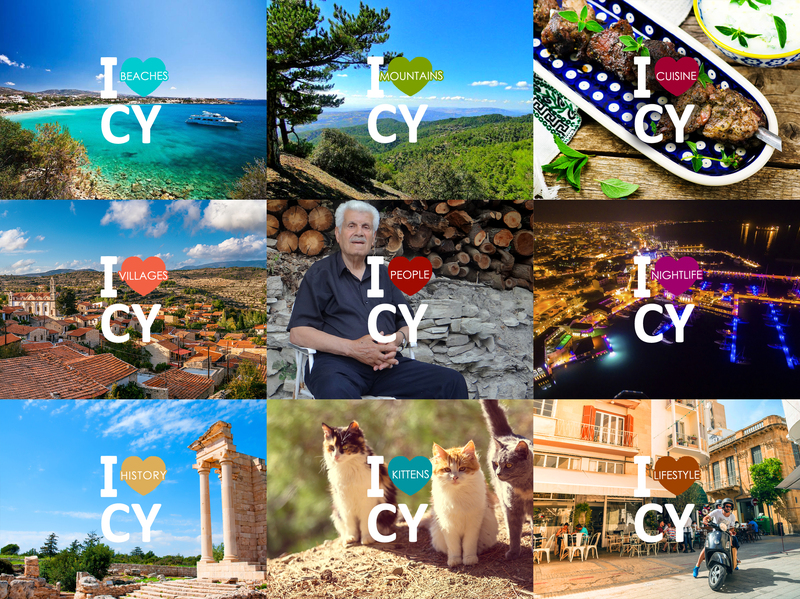 Either you are visiting Nicosia or you live here, you can find all you need to know about the city on Nicosia Tourist Board’s app which has just been uploaded! 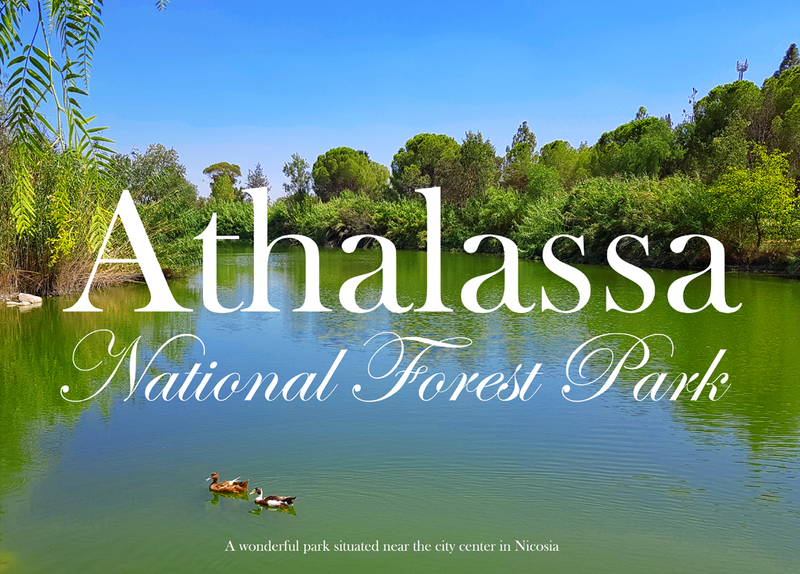 Nicosia Tourism Board app contains useful information about the history of Nicosia, sights, accommodation, restaurants, nightlife and many more. 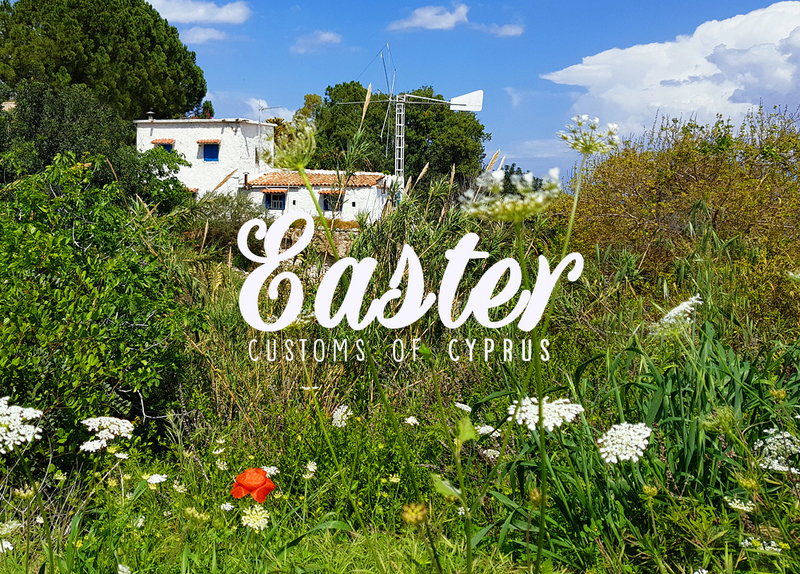 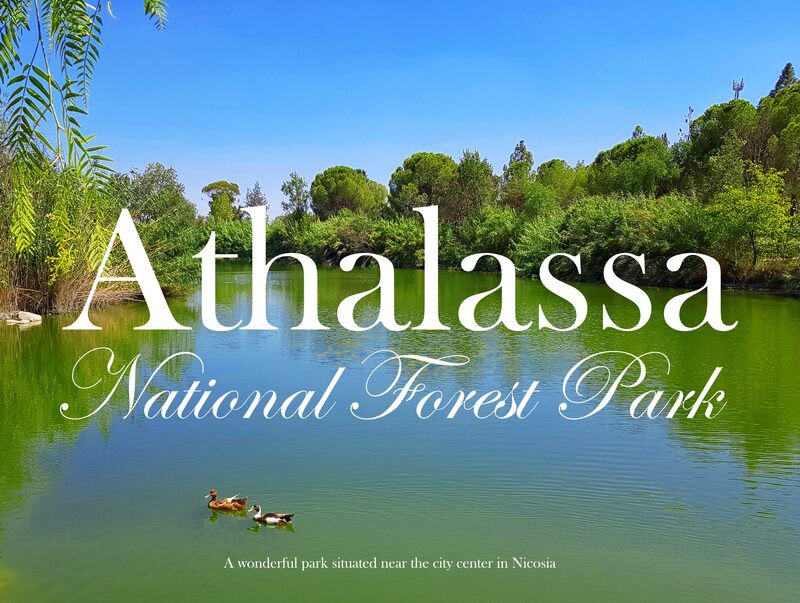 With a simple click ,anyone, anytime, can search, among other things, for museums’ opening hours, difficulty level of the natural trails, the best agroutourist houses, the trendiest coffees shops, as well as all the wine and food choices offered in the city and the district of Nicosia! 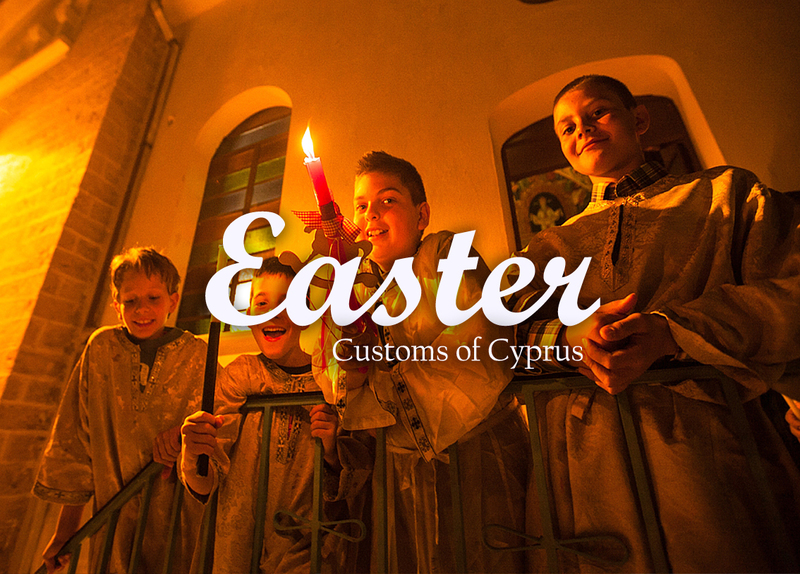 It is the only app you need when you are visiting or exploring Nicosia! 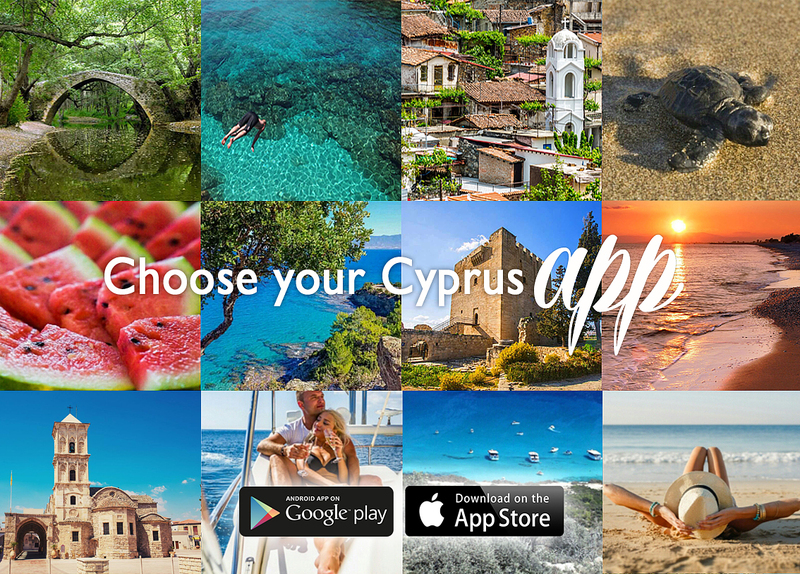 The app was produced in cooperation with chooseyourcyprus.com and is out now in Android form, while in IOS form will be available shortly.